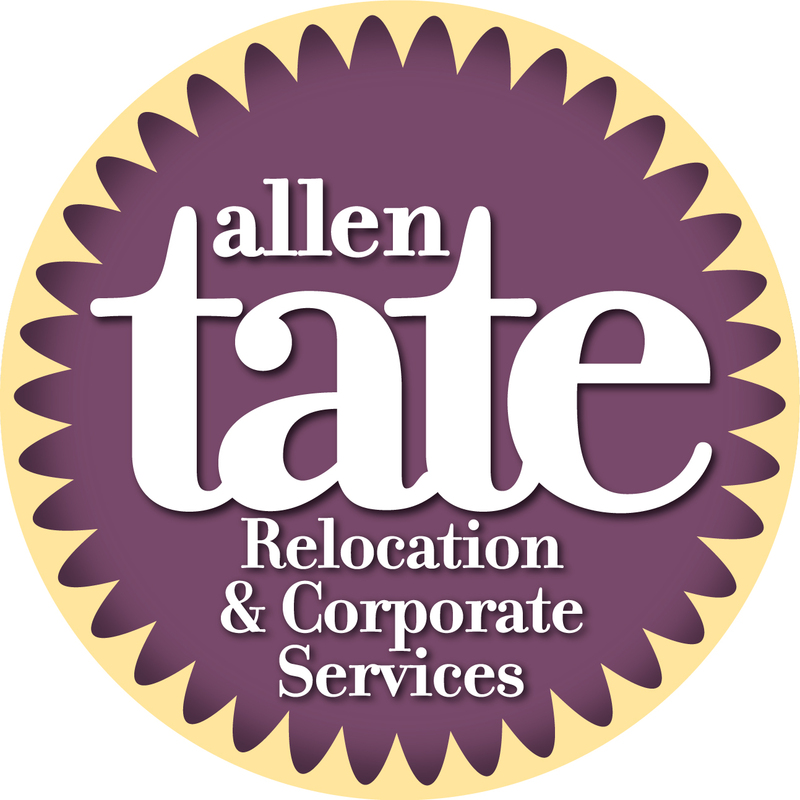 Allen Tate Relocation and Corporate Services, a division of the Allen Tate Company, has received the bronze award for exceptional customer service from AIReS, an international provider of world-class relocation solutions. The company received the award at the 2nd Annual AIReS Broker Network Summit, held December 1-3, 2015 at the Omni William Penn in Pittsburgh, Pa.
Tate Relocation received a 95.21 percent customer satisfaction rating from all real estate brokerages who work with the AIReS broker network. Merry Christmas!! 🎄. Here’s some great news about our relocation department. Excited to be a part of this company and giving great service to my clients.